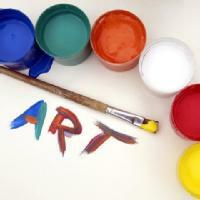 Art museums are spaces that exhibit and promote art, mainly painting and sculpture. They are a true tourist stop and they attract hundreds of thousands or even millions of people every year, as can be seen in this ranking. Their purpose is to make culture, research, related publications and educational activities more widespread and readily available for the public at large. As regards their location, the United States stands out as having the most visited museums. On the opposite end of the spectrum is Africa and South America.